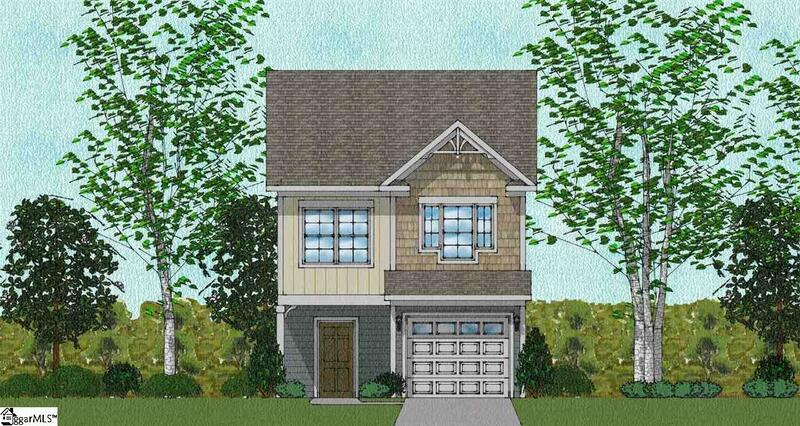 The two-story Dixon plan has three bedrooms and two and half baths. The well-organized kitchen has a corner pantry and breakfast bar that overlooks the dining area and the great room. The first floor has hardwoods throughout the common spaces. The master suite is on the second floor, featuring a large walk-in closet. The master bathroom has marble countertops with dual sinks and separate tub and shower. The upstairs also features two additional bedrooms, and a hall bath. Listing provided courtesy of Juanita Jackson of New Home Star Sc, Llc.